Give us a moment as we retrieve information on train operations. An active internet connection is required to retrieve information on train operations. How do I obtain an e-Travel Chit? Access this website when you are within 100m of an SMRT train station. 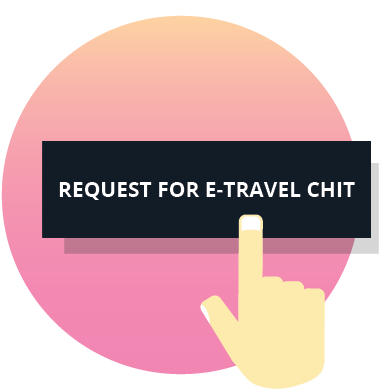 Then click on the "Request For E-Travel Chit" button. 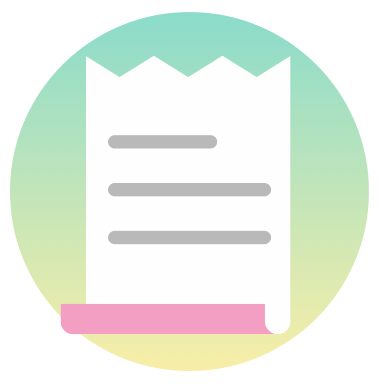 Complete a simple form to generate your e-Travel Chit. 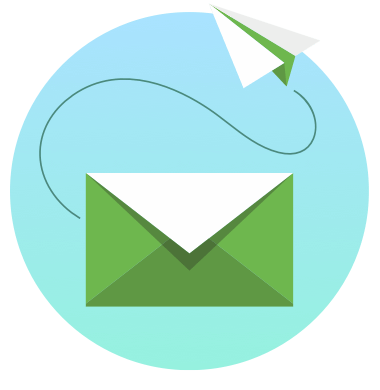 Email the travel chit to up to 3 recipients.